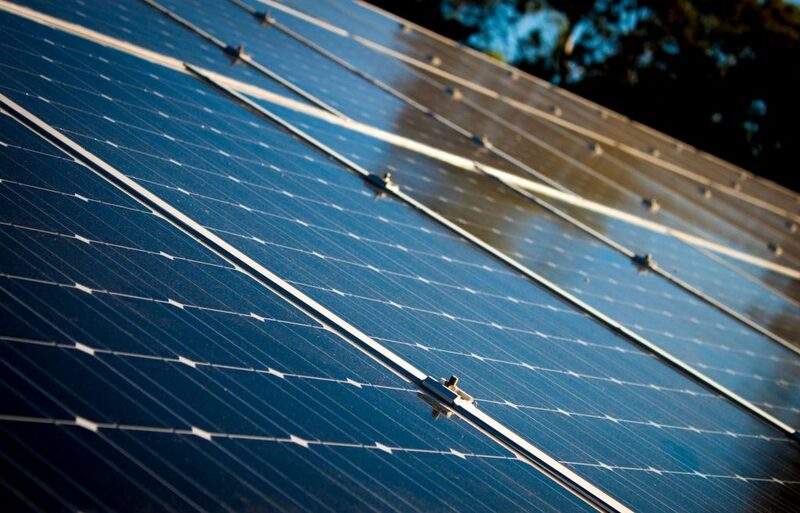 Safety and security are of utmost importance to Eco2Solar, and our solar installation systems meet the highest possible fire safety standards. The systems that Eco2Solar install have achieved the highest certification in the UK and Ireland for fire testing and fire safety standards. Our kit achieves the highest standard Broof certification T4 – all other Broof certifications (Broof (T1 – T3)) are designed based on fire safety standards within other European countries. the flame spread less than 0.38m – effectively stopping the spread of fire. We have the highest confidence in the fire safety of our systems, and we provide house builders with all relevant certification once the installation is complete. Construction managers can be assured that necessary Building Standards Agency regulations are met. In addition to this, Eco2Solar also offers solar systems with built in fire prevention and fire detection features. For example, our Solar Edge inverters can detect any anomalies or overheating within the system and will automatically shut down if these occur.